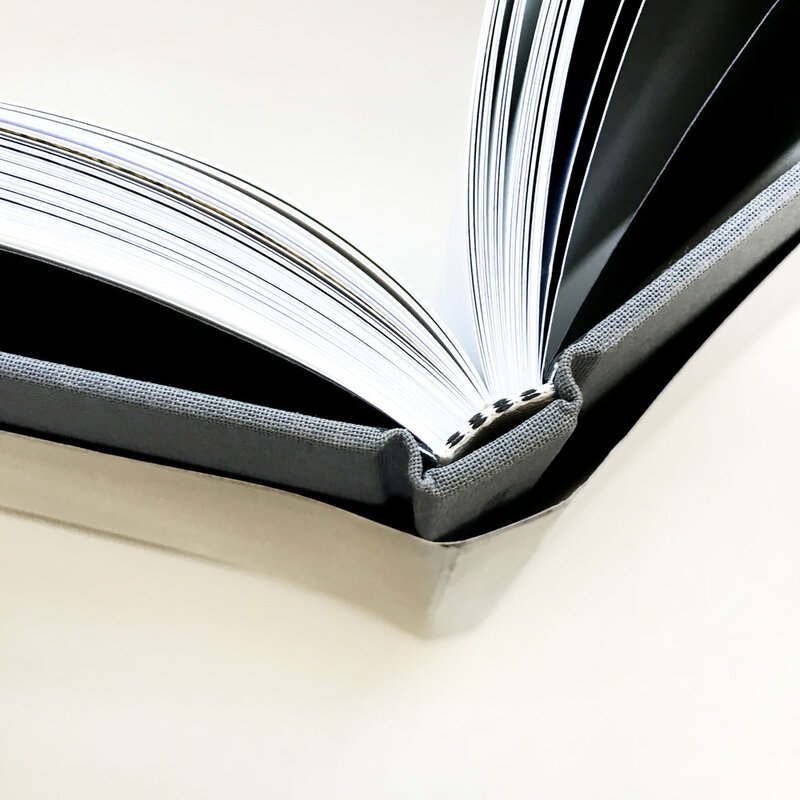 Our Linen Hardcover books represent the best short-run books available. Every cover is handmade to order, so they fit your book’s contents correctly. 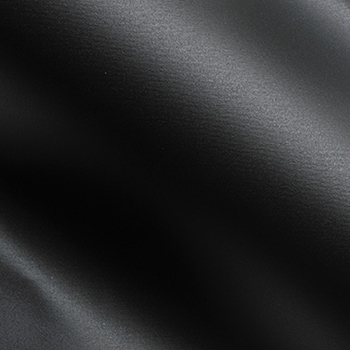 We stock over 20 fine linen options and are happy to order you custom material if needed. Decoration options include foil stamping, dust jackets, inset images, and more. 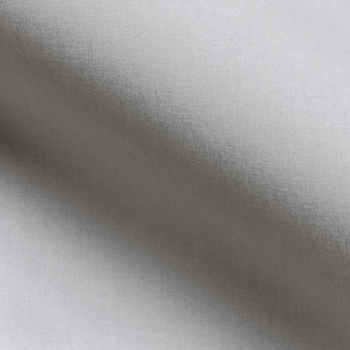 Verona is a high quality, fine linen. 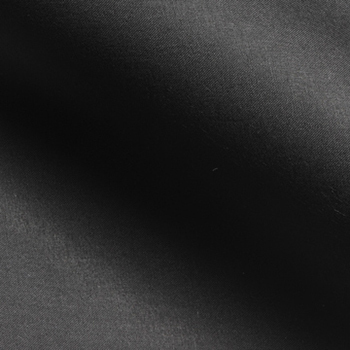 It is our most popular cover material due to its natural textured linen surface. Verona foil stamps well, however very large or intricate foil designs will print better on the Arrestox or Pearl Linen materials below. 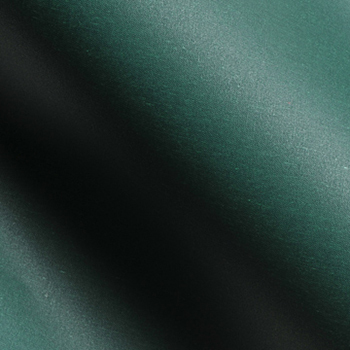 Arrestox B-Cloth is an aqueous impregnated book cloth with a linen texture. It is very strong with great durability. It takes foil stamping very well and wipes off easily if dirty. We recommend using Arrestox or Pearl Linen for best foil stamping results. 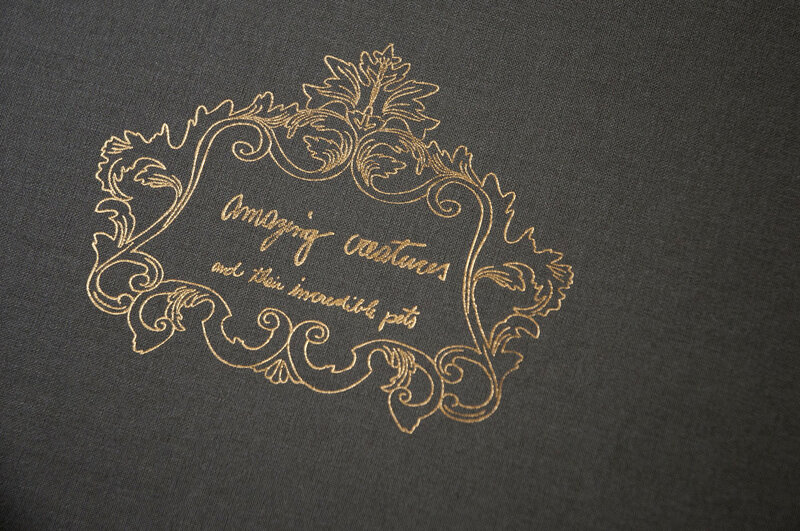 Elaborate and large foil stamping designs may require the use of Arrestox or Pearl Linen. Pearl Linen has a light water-based coating which takes foil stamping very well and wipes off easily if dirty. 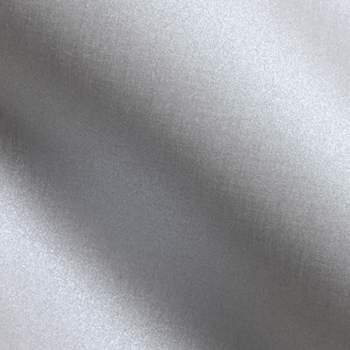 We recommend using Arrestox or Pearl Linen for best foil stamping results. Elaborate and large foil stamping designs may require the use of Arrestox or Pearl Linen. 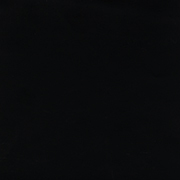 Advantage 9 is an acrylic-coated paper with goat embossing. It has the visual appearance of a matte leather material and foil stamps beautifully. Below is a list of excess material we have in stock at this time. You’re welcome to contact us with questions or to request that we mail you a sample swatch if you’re interested in using something you see below. When filling out the order form, choose ‘other’ from the linen color menu, and explain your choice in the notes provided on that page. Please note that we have very limited amounts of these materials, and may not have enough for larger orders. 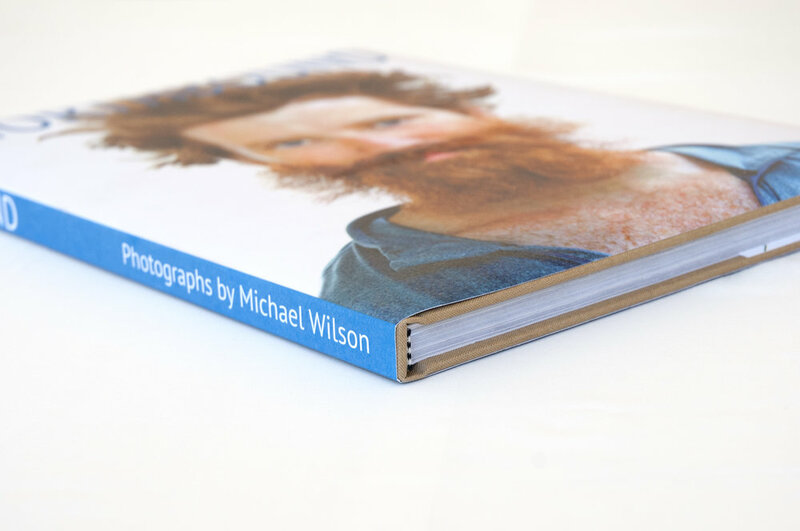 Our hardcover books are truly custom made, no preset sizes. 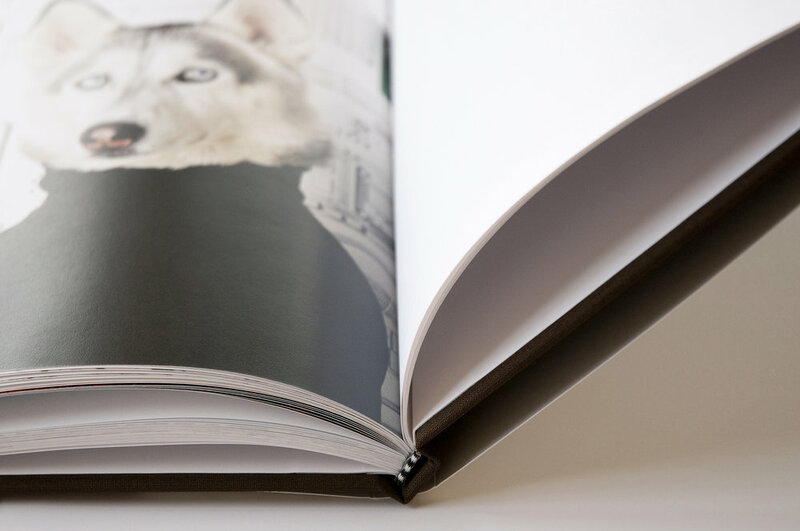 Whether you are designing a family history or an artist's monograph, we are confident we'll be able to decorate your cover beautifully with our comprehensive range of traditional book finishing options. 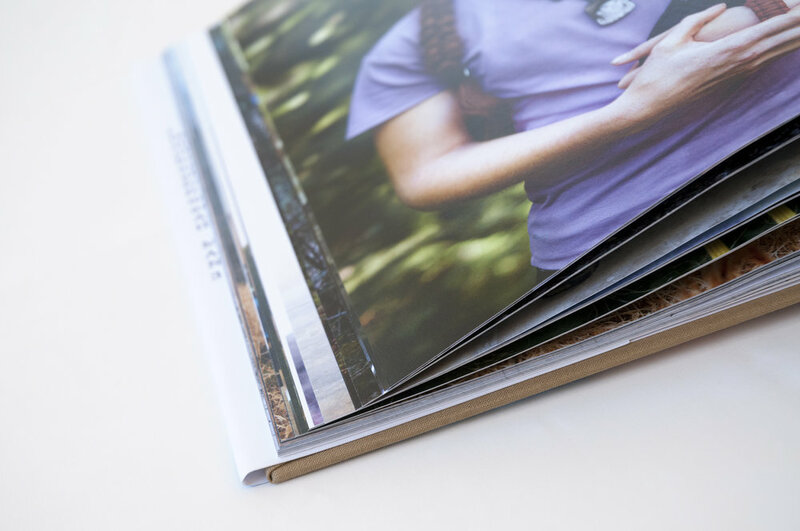 Our linen hardcover books can be foil stamped with your design, wrapped in a full color dust jacket or decorated with a beautifully printed inset image set into your books cover. Visit our specifications page to learn more about finishing options and limitations. This traditional cover decoration can be added to our linen hardcover books. The process is age-old and involves making a custom copper die from your digital files, heating the die and then pressing an impression into the cover material. 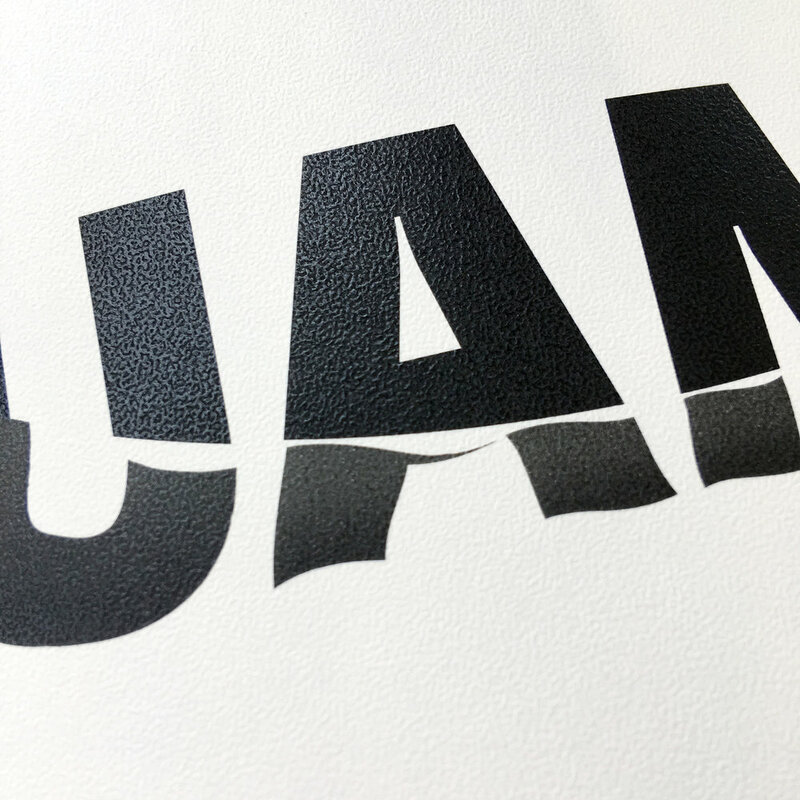 Blind embossing is the same process, but without the foil. Foil stamping is a finicky medium, and some foil colors do not stamp well when certain designs are combined with particular book cover materials. If we find that the foil color or finish you have chosen does not stamp well on your book, we will contact you to suggest an alternate option. For out inset images, we use a metal die to apply 20 tons of pressure in order to create an indented frame for your cover's image. This allows us to safely glue the cover image into the recessed area. Inset images are printed, then either gloss, semi-matte, matte or soft touch matte laminated. The result is both beautiful and functional. Our dust jackets are printed in full color, then either gloss, semi-matte, matte or soft touch matte laminated. They are creased and trimmed by hand after the book is made in order to ensure proper fit. This classic cover protector is also the best way to add a full color image to your linen book’s cover. The folded flaps on our jackets are generally 4″ wide and can be used for text or imagery.